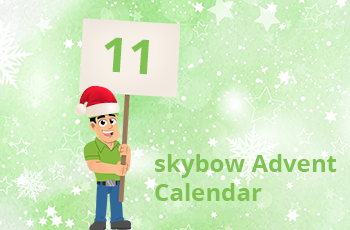 Advent Calendar Door 11: Creating KPIs in SharePoint Lists. To achieve this with skybow Solution Studio, it is actually almost immorally simple. [[amount]] > 10 ? 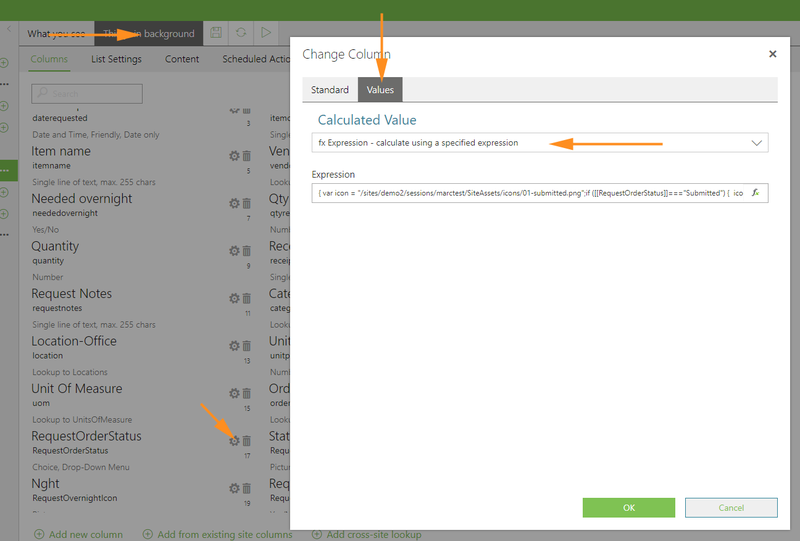 "/sites/sitename/SiteAssets/green.png" : "/sites/sitename/SiteAssets/red.png"
The expression above (should be of “assignment type”) will just set a green or red icon in the picture field, depending on the value of the “amount” field in that list. As you see, we have created a fully functional KPI indicator, based on read field data (the “amount” field), within seconds! 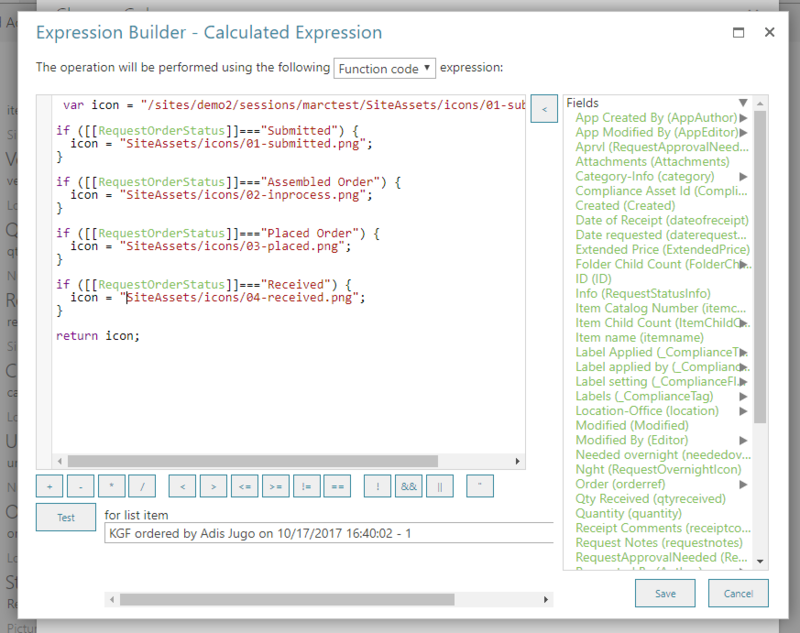 The expression on the next screenshot is somewhat more complicated (and uses “Function code” expression type), but it gives you way more flexibility to create your KPIs., just the way you want it to be. And that’s basically it – development time is under 5 minutes, and your KPIs are in place, where you want them to be!